Customer satisfaction is everything to us. That’s why we encourage all our customers to comment on and rate our performance on the Checkatrade website. Brilliant job from start to finish. 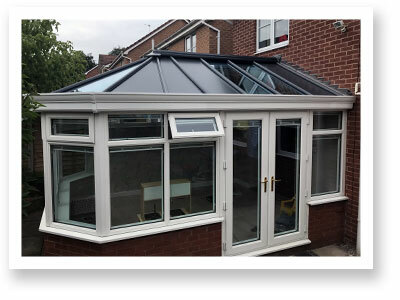 Dean offered advice and options for the conversion on a tired conservatory, price agreed with no pressure what so ever. The lads turned up on first day and covered the conservatory floor and got to work. The lads did not stop once started and started early. Electrician fitted spotlights with no problems, the plasterer finished on the last day and completed an excellent job. 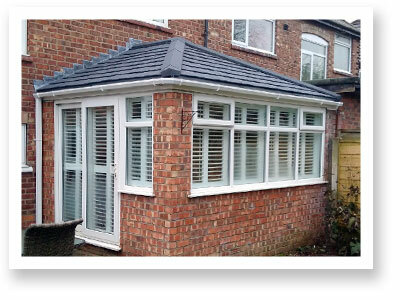 The finished job is A1, totally transformed a tired and drab conservatory which we could not use in the winter. All in all would highly recommend Dean and his team, 1st class! Great company. Initial survey and very competitive price agreed. Final survey and start date given - two or three guys putting a full day in for 5 days then plastering on day six. No disruption and a great result. Very impressed with the construction method and effectiveness of the finished job. Wouldn’t hesitate in recommending CozyCool to family and friends. I’m in the construction business and very critical of any work done in my house, I honestly cannot fault this job, the result is better than expected. One of the best and most reliable companies on the market. We were lucky to hire them for the job. 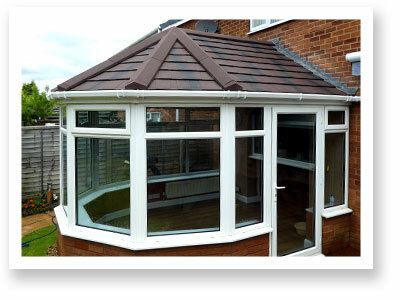 The price was right, workmanship excellent, the job was completed within the promised time scale. On top of that Council approval and a 10 year warranty insurance certificates were issued on completion for peace of mind. I am very happy with the finished product and would have no hesitation whatsoever in recommending CozyCool for anyone who considers to have similar project in mind. Well done, CozyCool and thank you. 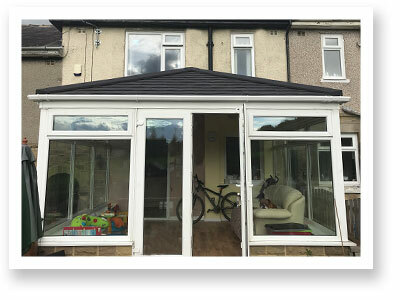 CozyCool replaced my conservatory roof with a lightweight tiled roof. The results were amazing. The workmanship is excellent. The job was started and completed on time and we were informed of all works during the project. I would highly recommend CozyCool. We are so impressed with the overall finish. It has made a fantastic addition to our home and a playroom for our boys. The standard of work was excellent the workman were professional and respectful. We were so impressed with CozyCool. The entire team were helpful, friendly, informative, reliable and unbelievably tidy. 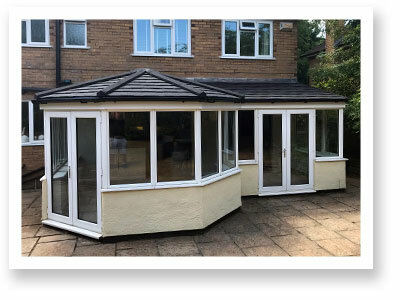 The finished product has been amazing, we can't get over the difference it has made to the whole house, the conservatory feels like a new extension rather than just a replaced roof. The room is now clean, spacious, and the temperature is so much cooler in the summer it will mean its useable for us as a family. I couldn't rate CozyCool highly enough - we wish all tradesmen were as trustworthy and easy to deal with. Thank you guys for a fantastic job! I'm not surprised that Dean and the team are consistently rated 10 - that was our experience as well! It's not often that you have work completed on your house that is stress free but this was. Excellent communication from Dean throughout and a fantastic work ethic from the whole team to deliver a first class service. A pleasure to deal with. From our original contact through estimate, work date agreement, to completion, the whole team at CozyCool were totally professional. Dean was very informative at the estimate stage laying out all the options available. Once we had agreed on the job Steve and Josh worked cheerfully through the most atrocious weather to complete the work as promised. The standard of work is excellent and we are delighted with the outcome. A large, under-used space has been converted into a room which we love. 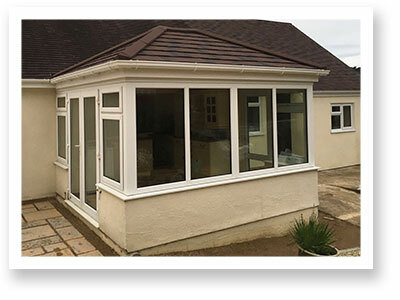 We have no hesitation in recommending the company to anyone thinking of undertaking a similar conversion. On the first day Steve and Josh worked through 5 hours of snow. On the second, the day started at minus 4 degrees and didn't warm up much at all. On the third we had torrential rain. On the fourth we had more rain, but it warmed up to 2 degrees. They worked through it all, were on time every day, did an excellent job and left everything as clean and tidy as when they arrived. Jamie did an excellent job of plastering the roof on the final day. Started 8.30 am Tuesday, finished 11.30 am Saturday. Excellent firm and result. 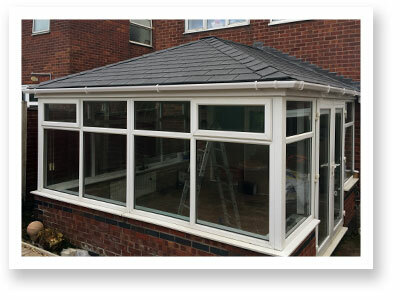 Work carried out to a high standard, both Matt and Mike were very friendly and hard working. After exterior work was completed, Jamie did the interior plastering again to a high standard. I would have no hesitation recommending CozyCool. Very rare we recommend any company that has done work for us, however, we have no hesitation in recommending CozyCool. The price quoted was the price we paid. 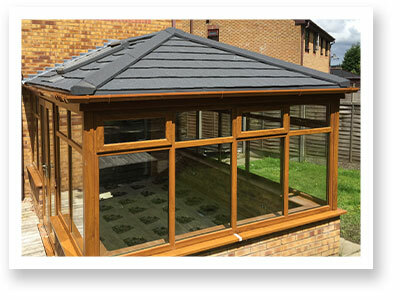 At the time of our quote, Dean came up with a few alternative roof tile types, was very pleasant, knowledgeable, very accommodating, not pushy at all. On the day we agreed the job to start, Steve and Josh arrived and never stopped, from covering the surfaces, to working constantly throughout, clearing all the rubbish away at the end of the day, nothing was too much trouble. Dean kept in contact and visited the job regularly - Excellent work! 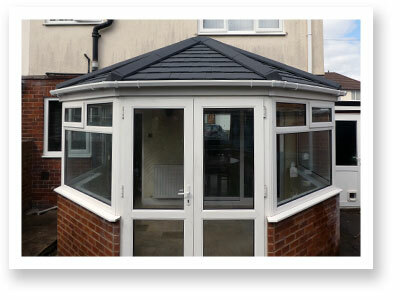 This was a first class job, excellent end product, it exceeded our expectations. 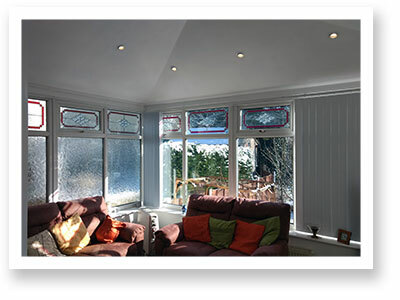 This company is first class from the initial sales approach to the installation and completion. Well done CozyCool. We are very pleased with the completed job. From the outset we have found Dean and his team take a great pride in the work they do, they are professional, polite, hardworking. It took two days to complete the roof and then a couple more hours on third day to plaster the ceiling. Dean was in regular contact with us throughout the process and called in whilst job was on-going to ensure everything was going to plan. 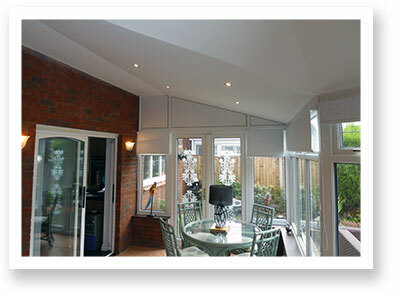 Our conservatory has been transformed in to a much more usable room. 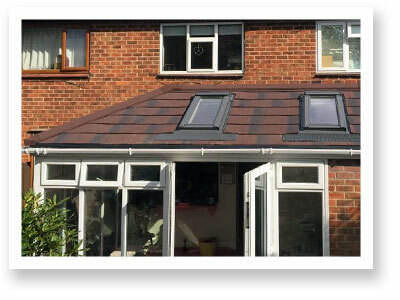 We can highly recommend CozyCool to anyone considering a roof conversion. Thanks Dean and the gang. Highly recommend this company to any one. All the staff were very friendly and approachable. 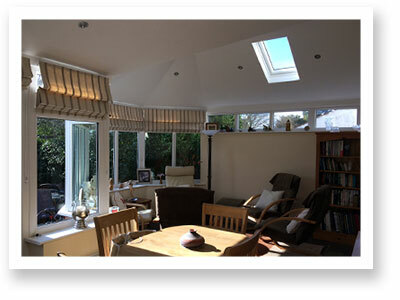 From the quotation to the finished job was first class. From initial contact with Dean through to completion of the work this was a pleasant and stress free experience. All the work was completed to a high standard by Steve and Josh who persevered through torrential rain on the first day to make the roof watertight. They were joined by Jamie on the last day who plastered the interior to a very high standard. We are very pleased with the finished item. 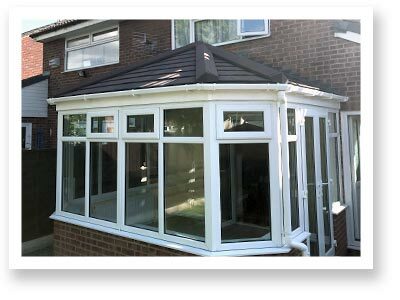 If you are looking to replace your conservatory for a reasonable and fair price then I would not hesitate to recommend this company. From the first contact with Dean, this job went so smoothly. The price was right and we were kept up-to-date on everything. The lads came when they said they would and were so polite, nothing was to much trouble for them. They even worked through the torrential rain to get the job done on time. They cleaned up every night and at the end of the job did a full clean through. Dean came a few times to check on progress but there was no need to worry as it moved on at a great rate. Absolutely fantastic job - thanks to all. Great experience from initial quote, to completion. Highly recommend Dean and his team. Cannot fault them at all. Dean is spot on with customer service. He’s not pushy, takes time to explain and came back twice to talk to us before we decided. Stephen and Josh were lovely blokes, very polite and friendly and they did a fantastic job, Jamie who did plastering is a lovely person. Cannot find fault with anything they did from start to finish. First class from initial phone conversation to installation. Brilliant service.... the fitters even washed their mugs up each night!!! So delighted with the workmanship and now have a 100% usable space that has become a part of the house rather than being too cold or too hot. The difference is unbelievable and after initial hesitation I could not be more pleased. I had a number of quotes and not only was this the best price but I also felt I was not being pushed into my decision. If you are in doubt please contact me, you are welcome to view mine!!! Couldn't recommend more highly. Excellent service, very pleased with the end result. Dean project managed the job from start to finish, nothing to much trouble - fantastic team. I would defiantly recommend this company, excellent value for money. I would thoroughly recommend CozyCool. We received quotes from 3 companies and CozyCool were about 30% under the other two. From the outset Dean Williams was helpful and unfussy. He quoted a price which was adhered to and even allowed us to alter the specification after completion of the first day's work. The time scale was precise and the workforce of Stephen, Josh and Aarran were a delight to have doing the job. They were all that I could have hoped for and to see them tiling the roof in atrocious weather made me full of admiration for their spirit. Absolutely delighted with the outcome. 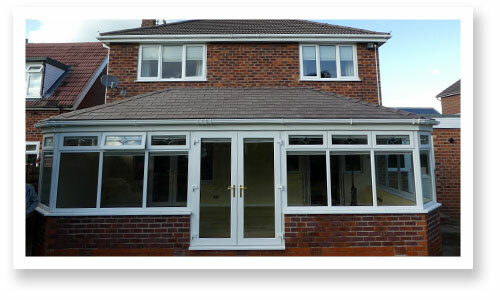 Dean understood exactly what we wanted from the job and we got exactly what we wanted at a pleasingly reasonable price. 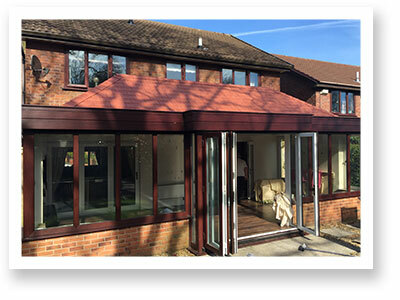 The work was done speedily and efficiently and only took 17 days from quotation to completion. The only minor snag was rectified within 5 hours of being reported. We are definitely satisfied customers and have already recommended the firm to several friends. Our home is now complete. 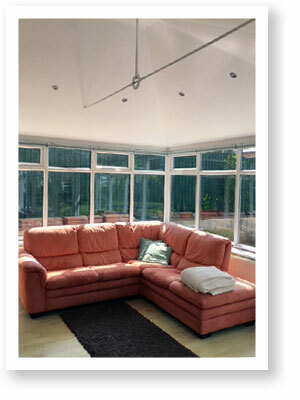 We would have no problems at all in recommending CozyCool to carry out work for anyone. My husband and I were very pleased with the professionalism we received from Dean. On the 3rd November the 4 day work started and as promised the workmen Steve and Josh turned up at the time we were told they would arrive, two lads that were very polite, tidy and with a great attention to detail. They truly are a credit to the company. 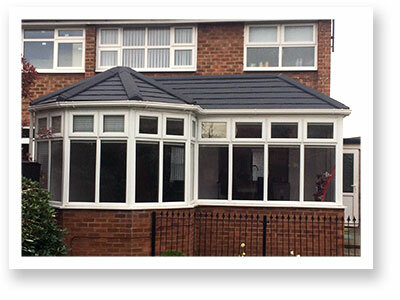 The job was completed to a very high standard and again as promised was finished on time. Dean we can't thank you enough. 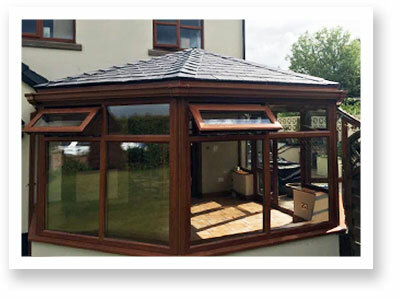 We recently replaced our glass roof, which we had installed some 12 years ago when we had the conservatory built, to the LivinRoof supplied and fit by CozyCool. The workmanship, sales and after-sales service were excellent. We are more than pleased with the result and can use the room now when the sun shines (we are south-facing). We would highly recommend this company for service, workmanship and cost. 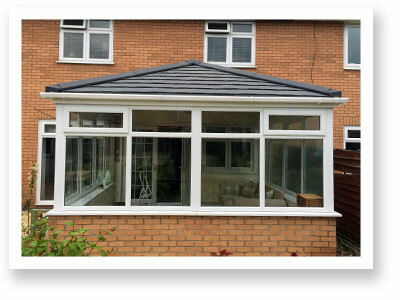 Many of our customers want to transform their conservatory and enjoy the benefits today. We all understand the need to budget and welcome the opportunity to spread the cost with affordable monthly payments. 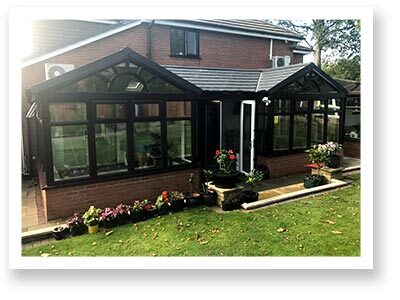 To find out how you can enjoy your conservatory all-year-round, leave your details below and one of our experts will call you back. Please read our Privacy Notice to understand our policies and practices regarding your Personal Data and how we will treat it.